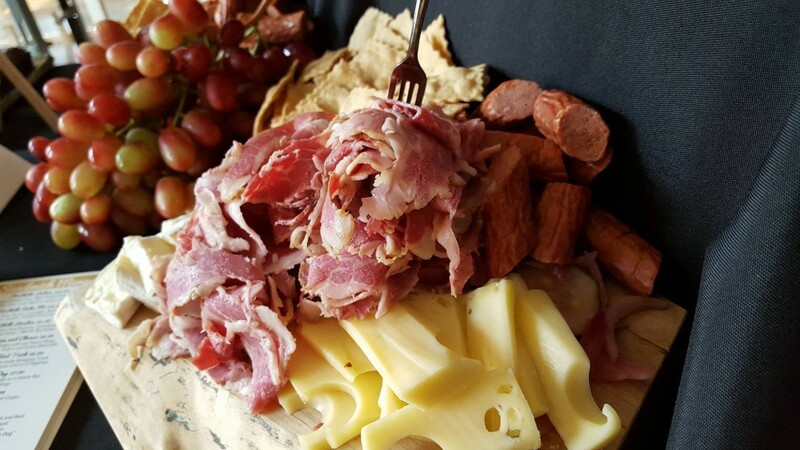 HiWire Brewing will be celebrating its 3rd Anniversary on Saturday, July 23 at 5:00pm at their Big Top Production Brewery | 2 Huntsman Place | with a variety of circus themed attractions, including a ferris wheel, dual aerialist acts, tarot card reader, stilt walkers, high striker, a face painter and much more. 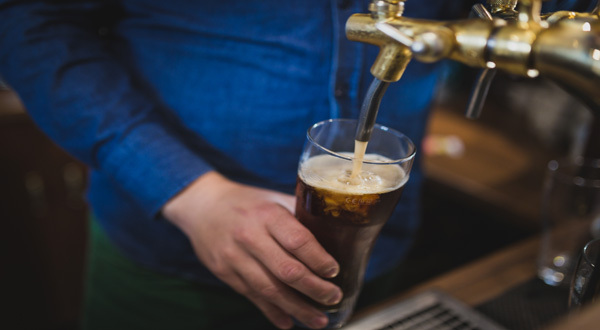 Additionally, they will be pouring six, never to be seen again, sour beers, and releasing their Third Anniversary Beer, a Bottle Conditioned GinBarrel Fermented Tart Wild Ale Brewed with Lemongrass in 750 ml, cork and caged bottles. 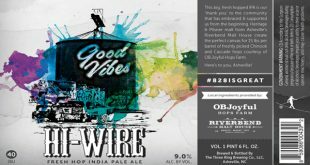 Approaching their one year anniversary of brewing one­off and sour beers at the revamped South Slope Specialty Brewery, Hi­Wire Brewing has hit their stride and is building towards more frequent releases from their wild ale and sour program. 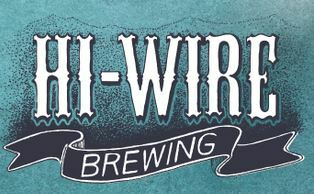 To celebrate, Hi­Wire will be releasing Batch #5 of their Single Barrel Series, Saturday, July 9 at 12pm at their South Slope location | 197 Hilliard Ave.
Back by popular demand, Foothills Meats, in collaboration with HiWire Brewing, presents The Butcher’s Table series, with the inaugural meal Thursday, May 26 at HiWire Brewing’s Big Top Production Brewery located at 2 Huntsman Place, Asheville, NC. 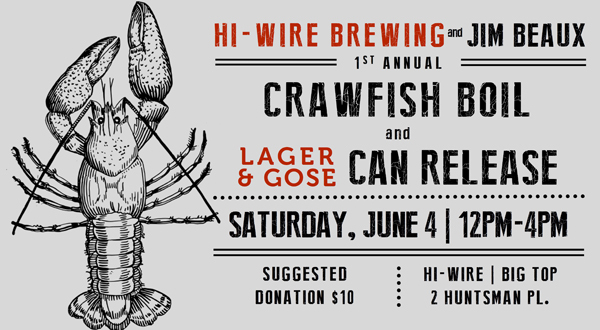 HiWire Brewing Announces Inaugural How do you LagerFest? 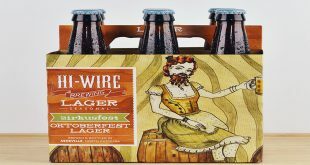 HiWire Brewing, known for its approachable beer, will be hosting its Inaugural How do you LagerFest? 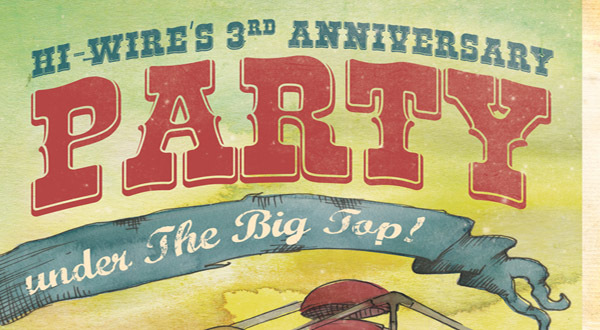 on Saturday, May 14th from 12:00pm 8: 00pm at their Big Top location 2 Huntsman Place. 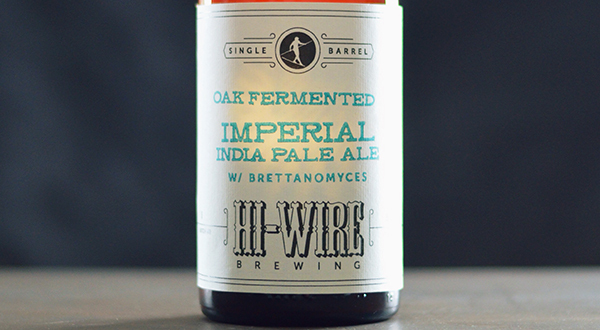 With the changing of the seasons comes two new seasonal releases in Hi-Wire Brewing’s lineup. 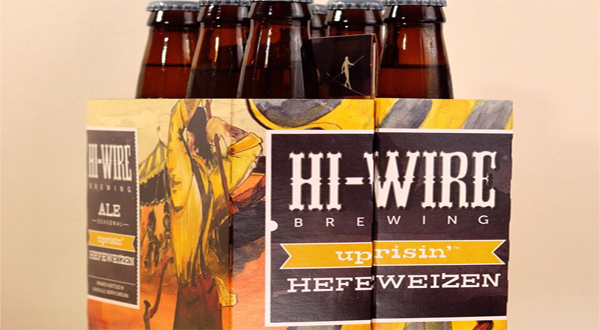 Aerialist Hoppy Lager is being released for the first time on 4/1/16 as Hi-Wire’s Summer Lager Seasonal, and warm weather favorite Uprisin’ Hefeweizen returns as their Summer Ale Seasonal on 4/8/16. 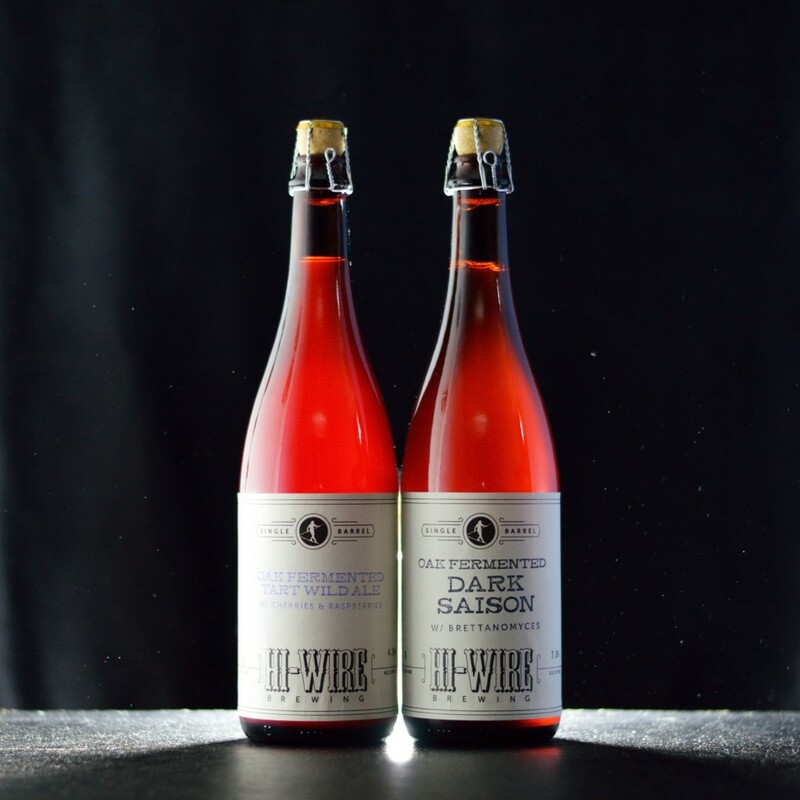 As Hi-Wire Brewing transitions their original Downtown Asheville brewery into a sour and wild ale facility to officially launch later this summer, they announce the release of a new, different line of limited specialty beers which they are calling the Single Barrel Series. All Single Barrel Series releases are small batches fermented 100% in oak barrels, bottle conditioned, and sold in cork and caged 750 ml bottles.